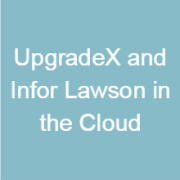 The case for moving your ERP application to the cloud is becoming more compelling each day. Whether you are a CIO or in a planning role within your organization, you will find this session very informative. 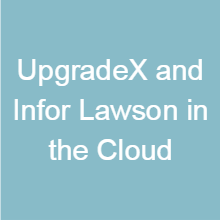 This session will have an extended Q&A to answer all your questions about moving to the Infor Cloud. West Coast Mega User Conference Why is Social Collaboration Important in ERP for Any Business?